Why pay for pool maintenance while you’re enjoying yourself on holiday? 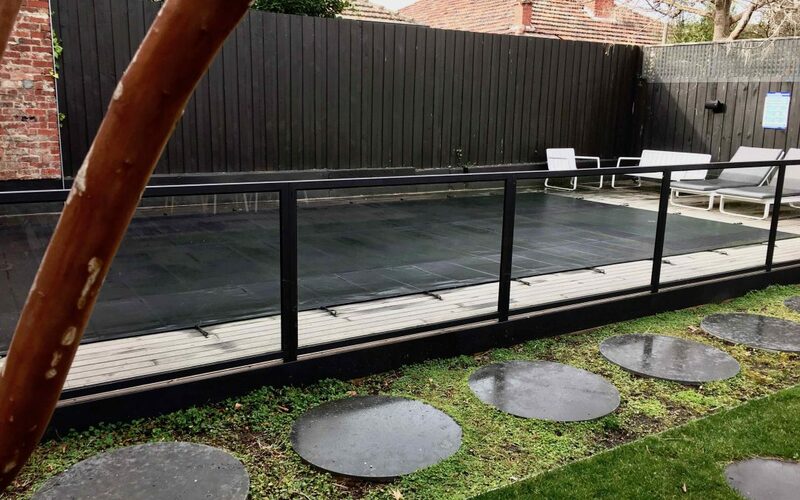 Install a Pooltex leaf & debris cover and shut your pool while you’re away. Pooltex covers come in green, blue or black. Like this one.